Electric Experts offers Electrical Installation Wiring | Electric Experts Inc. 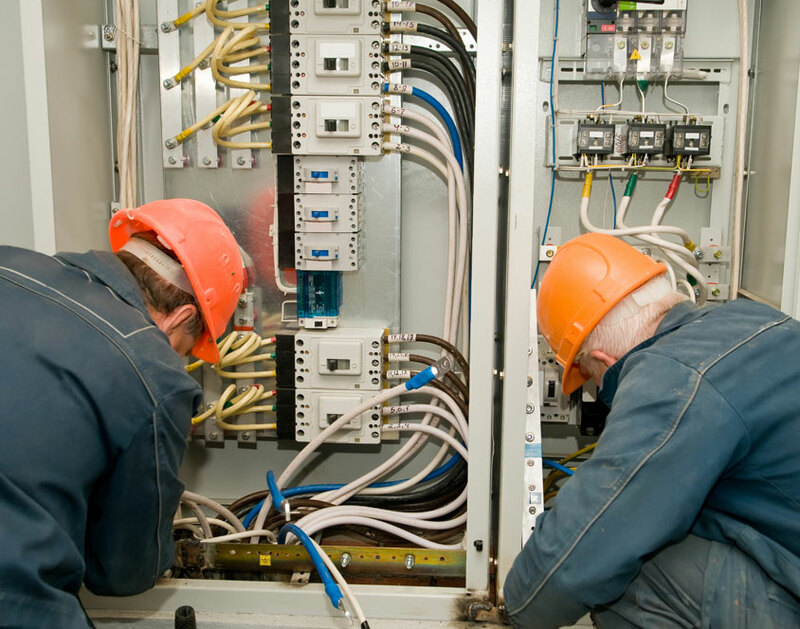 When deciding on an electrical repair professional, there really is no substitute for experience. Master tradesmen, David Green, began showing a keen interest in the electrician services industry early on. Following in his father’s footsteps, he earned his electrical journeyman’s license at just 19 years of age and immediately began working in his father’s electrical contracting firm. In 1986, David founded The Electric Experts, and wasted no time in establishing his commitment to serving the local community. Today, nearly half-a-century later, David continues to carry on the family tradition with pride and honor. As you can probably imagine, when it comes to residential and commercial electrical installation, and repair, David has seen it all in roughly fifty years in the electrical contracting business. From home and industrial electrical services and commercial electrical installation, to residential electrical wiring, underground wiring, break locating, and repair, Dave has done it. Who better to lead The Electric Experts’ first-rate team of professionally, certified electricians and electrical contractors? We’ve always understood that our customers are also our neighbors and that our continued success relies directly upon the level of satisfaction our workmanship inspires. For this reason, we feel obligated to put the “service” in electrician services, by making the whole process as smooth and pleasant as possible. First, we’ll provide you with a time frame and a detailed cost breakdown before any work begins. Next, we’ll walk you through each project, step by step, keeping you updated with our progress through to project completion. In this way, we ensure that our work fully meets your expectations. between. If you value knowledge, experience and expertise in an electrical services company, there is simply no better choice. Visit our Services Page for a detailed list of the services we provide.